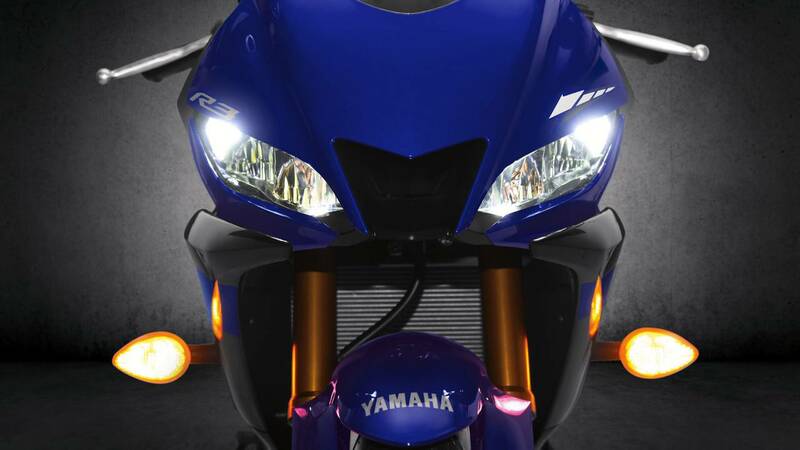 This year marks the 20th anniversary of Yamaha's incredible YZF-R1. 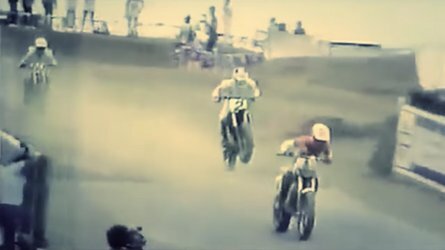 Over the years the R-series expanded and changed with the times but always held on to its race-derived supersport roots. For 2019, Team Blue is redesigning the R-series from the top down—from the big daddy YZF-R1M all the way down to the tiny YZF-R125. The latest redesign to be announced is for the 2019 YZF-R3, and man, it looks fantastic. 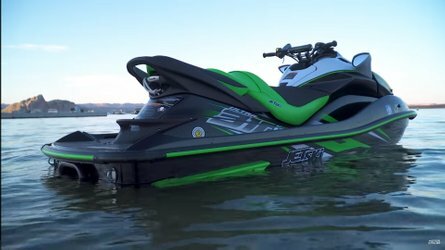 The new R3 is powered by a 321cc water-cooled, four-stroke, DOHC, 4-valve, fuel-injected twin mated to a six-speed transmission. It's a smooth, high-revving mill with forged aluminum pistons and DiASiL cylinders along with a number of other improvements. 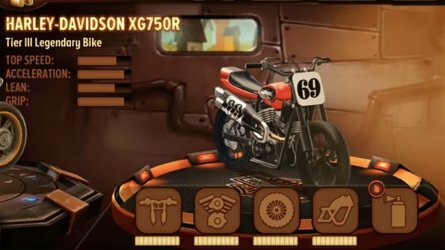 The new engine sits in a lightweight steel tube frame and the crankcase acts as a stressed member. Suspension consists of an asymmetrical swingarm sprung by a monoshock and an all-new KYB inverted fork up front. Ten-spoke aluminum wheels and single disc brake systems fore and aft complete the new running gear. The bike's ergos have been changed, too. The handlebar height was reduced and the fuel tank cover was reshaped to be lower and wider. Combined with a low seat height, these ergonomic changes give the rider a more stable, centered riding position. Lights are LEDs all around, and the bike got a new LCD instrument panel with all the usual goodies. 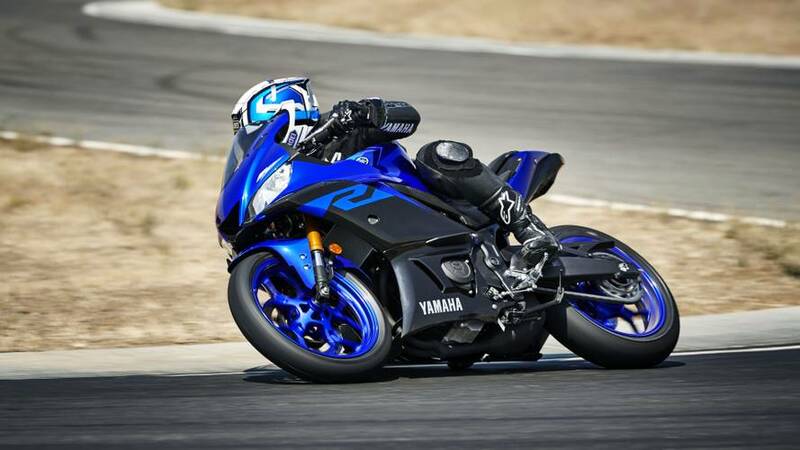 The redesigned R3 looks great with aggressive lines and clearly R1M styling and it should make a great addition to the lightweight sportbike market. This new pocket-sized superbike should be on showroom floors in early 2019. If you'd like to know more, check out the attached press release and head on over to Yamaha's website for more info. 2018 marks the 20th anniversary of the YZF-R1, surely one of the most influential motorcycles ever to be launched by Yamaha. Designed without compromise, the original R1 brought race bike engine performance and new levels of handling agility to the road rider and introduced a new era in supersport motorcycle design. Yamaha's R-series supersport line has grown to include four class-leading motorcycles that have been developed using the same no-compromise philosophy that has made the YZF-R1 such an enduring success. For 2019 Yamaha will introduce the new YZF-R3that features a radical YZR-M1 inspired look together with a range of new performance-enhancing technology and refined ergonomics. Together with the recent announcement of the new YZF-R125 - as well as the latest YZF-R6, YZF-R1 and YZF-R1M - the R-series range is the most comprehensive line up of premium supersport models. Yamaha has a rich heritage of building the most sought after Supersport motorcycles designed to deliver the pinnacle of performance on and off the track. From the rider-friendly YZF-R3 to the competition-focused YZF-R1M, the Yamaha R-series model line-up provides options for riders of all skill levels to experience the pure exhilaration of R World. 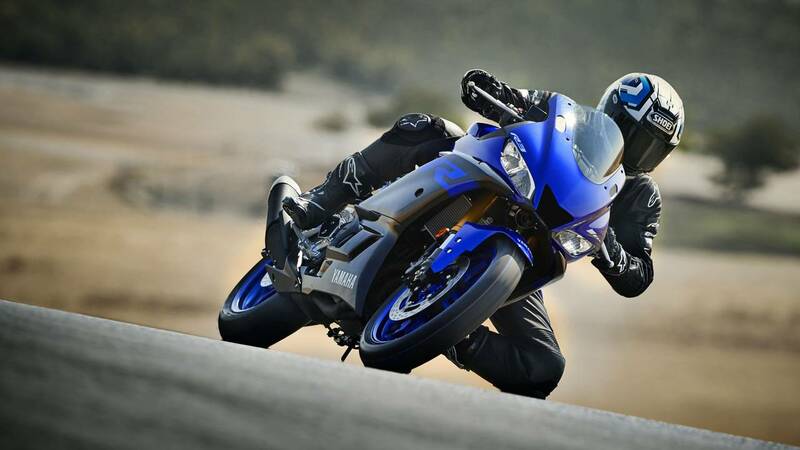 Powered by a 321cc twin-cylinder engine that delivers excellent power for navigating cross-town traffic, carving twisty roads, or participating in a track day, the new 2019 YZF-R3 is a user-friendly lightweight supersport featuring Yamaha's race-inspired R-series styling. With its accessible seat height and ergonomic riding position, the new YZF-R3 is the perfect bike for first-time riders or experienced sport bike pilots who prefer a compact, nimble and agile machine. A reliable 321cc liquid-cooled, four-stroke, in-line twin-cylinder, dual overhead cam (DOHC), 4-valve, fuel injected engine is at the heart of the YZF-R3. 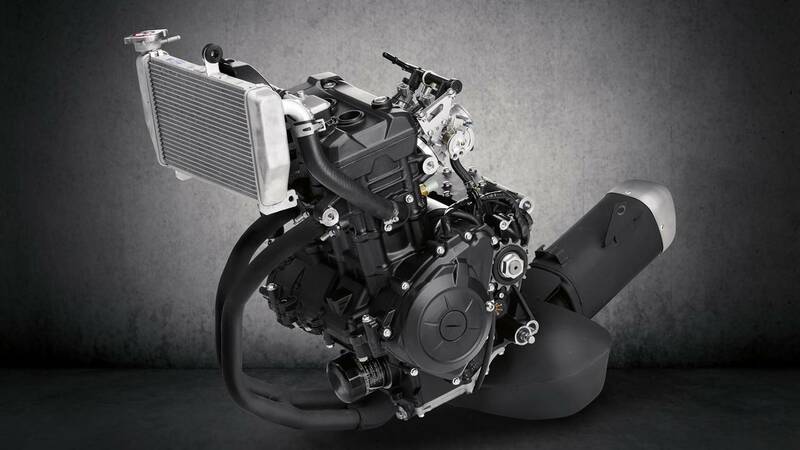 Featuring the latest combustion technology together with lightweight forged aluminum pistons and all-aluminum DiASil cylinders with an offset design, the smooth running and quick-revving YZF-R3 engine produces easy-to-manage power. A lightweight high tensile steel tubular frame with a simple design incorporates the engine's crankcase as a stressed structural member of the chassis, resulting in the perfect balance of rigidity and weight. 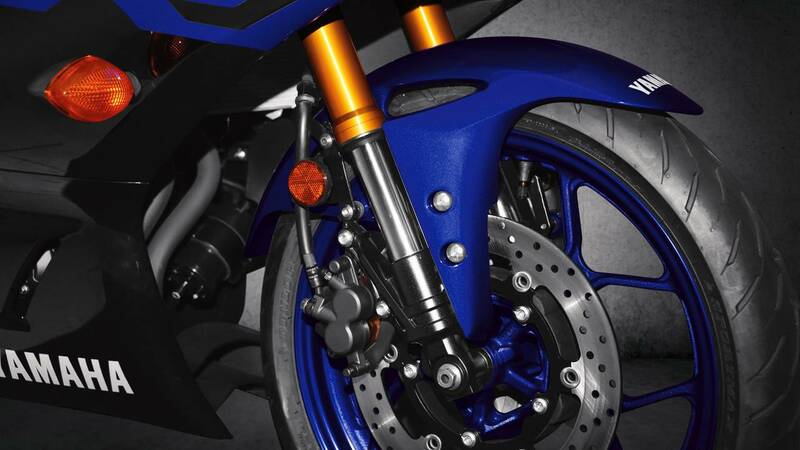 The long asymmetrical swingarm design ensures the efficient transmission of engine power to the rear wheel and delivers excellent straight line stability, while the Monocross rear suspension system features a preload adjustable KYB rear shock that gives stable damping and contributes to a mass centralization of weight. 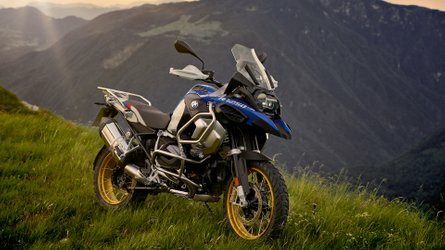 Combined with the all-new inverted front forks, an all-new triple clamp, 10-spoke cast aluminum wheels, a 298mm front brake disc with a floating twin-piston brake caliper, 32 degrees of handlebar steering range, a 780mm seat height and approximately 50/50 front-rear weight distribution, the YZF-R3 chassis delivers agile and responsive handling. To help achieve the right balance of comfort and sport riding performance for both street and track, the 2019 YZF-R3 features all-new KYB 37mm inverted front forks. Featuring a larger surface area between the outer and inner tubes than on conventional forks, the inverted design significantly improves fork rigidity, giving a sporty front-end feel and precise levels of surface feedback - while maintaining high levels of riding comfort. Coupled with an all-new triple clamp that incorporates an aluminum handlebar crown with R-series styling, the new front suspension assembly works to provide the rider with outstanding handling during cornering and braking. The new inverted forks also enhance the overall specification of the 2019 YZF-R3 so that it more closely matches the premium appearance of the larger R-series models, giving a heightened pride of ownership and true feeling of belonging to the R family. The easy-to-ride character of the YZF-R3 is further enhanced for 2019 thanks to a new fuel tank and fuel tank cover design, along with a handlebar position that is 22mm lower. Fuel tank capacity remains at 14 liters, but the redesigned shape of the tank and cover (31.4mm wider above the knee area and 20mm lower at the fuel cap) helps to achieve a feeling of unity between the rider and machine. From riding around town to being tucked in on a straight or banking over while apexing track corners, the ability to easily grip the YZF-R3 from multiple body positions allows the rider to take advantage of its full performance potential. The new YZF-R3 features a front fairing and windscreen design that pays homage to Yamaha's flagship MotoGP race bike, the YZR-M1, with an aggressive look that also achieves outstanding aerodynamic performance. Developed in conjunction with wind tunnel and track tests, the new fairing and windscreen combination reduces aerodynamic drag by seven percent, enabling a decrease in air turbulence around the rider's helmet when in a tucked position, and giving an increase of up to 8 km/h in top speed. The YZR-M1 style central duct in the fairing also functions to direct airflow to the radiator, contributing to engine cooling performance. 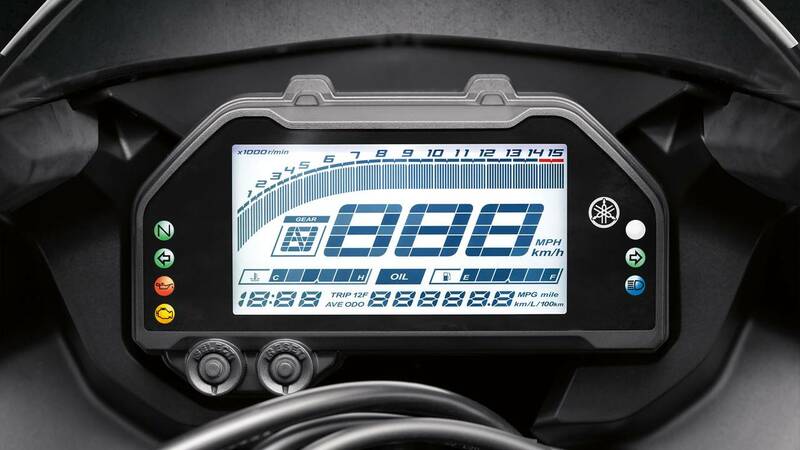 New YZF-R1 inspired dual LED headlights and position lights add to the aggressive look of the redesigned front fairing, and a new LCD instrument panel displays essential information that is easy to read at a glance. The lightweight 10-spoke wheels are shod with radial tires, providing the YZF-R3 rider with the best possible grip in all riding conditions.